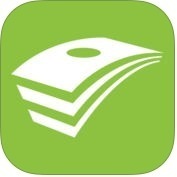 If you are looking for the best personal finance app for your iPhone and iPad, you are the right place. 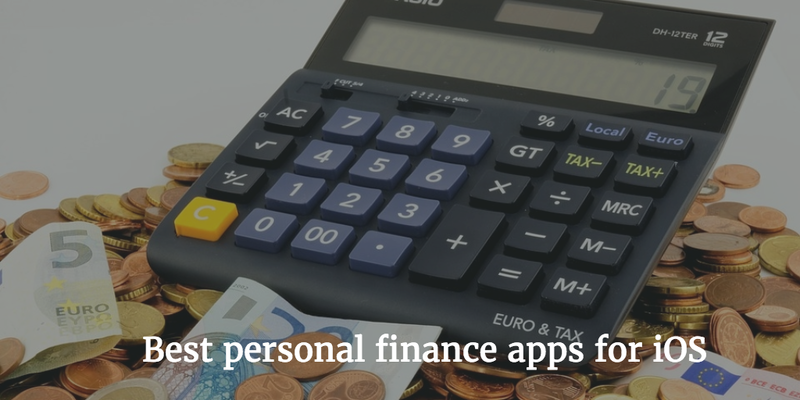 You can see here 15 best personal finance apps for iPhone, iPad and other iOS, that allows you to manage your financial management and making the right financial decision. 1. 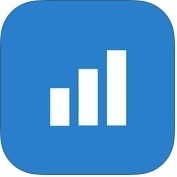 Daily Budget Original Pro ( iPhone + iPad ) :- If you want to calculate your daily budget, plan & save for big spending, basic categories for expenses and backup safely on your iPhone and iPad, you can use Daily Budget Original Pro app on your iPhone and iPad. With the help of Daily Budget app, you can sync your data, you can encrypt it before uploading it to the cloud. There are also lots of paid features such as customizable categories, data encryption, PIN protection, Multi users through Dropbox, Remove ads, CSV file export, analysis graphs and more. 2. 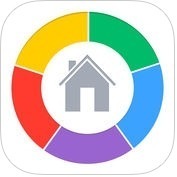 HomeBudget with Sync ( iPhone + iPad + Apple Watch ) :- HomeBudget with Sync app helps you to track your expenses, income, bills-due and account balances. 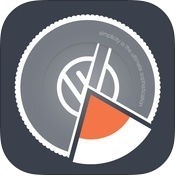 With the helpo of this app, you can create or edit or delete expenses and recurring expenses, you can attach photo or images of receipts, you can drag and resize images on screen, you can search expense entries, you can create or edit or delete income and recurring income, you can also create or edit or delete bills and recurring bills, you can make payment on bills either an as expense or as a transfer and you can view transactions and do transfer between accounts, you can export data or reports by email or through WiFi. HomeBudget with Sync app has lots of features such as support for multiple currencies and automatic exchange rate conversion, optionally associate an account and payee with an expense, calendar and list view of bills, bill reminders, set a budget, and track expenses at the category or sub-category level, suppots for accounts like checking, savings, Credit, Debit, Cash etc; automatically sync multiple devices, backup or restore complete application data including all receipts and much more. 3. 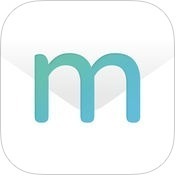 MoneyWiz 2 - Personal Finance Manager ( iPhone + iPad + Apple Watch ) :- This is one of the most user-interface, powerful and beautiful finance app for iPhone, iPad and Apple Watch. MoneyWiz 2 has lots of unique features such as accounts-you can choose from variety of Accounts like Credit Card, checking, saving, loan, cash, investment or brokerage or online banking; Budget- you can monitor your transactions and assign them; Bills-you can browse all your bills in list or on calender and, see projections for any period with one finger tap; Worldwide online Banking- you can connect your online banking into MoneyWiz; Transactions entry- you can customize what fields you want to use, configure setting for each field, use the pull-down gesture to save a transaction; Protection- you can protect your data with PIN; Dashboard- you can fill it with multiple widgets which you can re-arrange and configure and, you can do much more. 4. 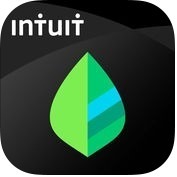 Mint:Personal Finance & Money ( iPhone + iPad + Apple Watch ) :- Are you looking for a free money manager and financial tracker app? If yes, you can install Mint-A personal finance and money app on your iPhone, iPad and Apple Watch. With the help of Mint app, you can manage all your finance easily with safely, you can keep track of your credit score to help you can be smart about it, no credit card required, you can track and pay bills and you can see your account balances and, you can also create budget effortlessly. Mint app has several amazing and useful features such as save time & money, budget better, be smart about your credit score, get bill pay reminders, stay secure, syncs with the Mint web app and, much more. 5. 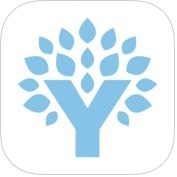 YNAB - Budget, Personal Finance, Expense Tracker ( iPhone + iPad + Apple Watch ) :- YNAB is one of the best and popular personal finance app for iPhone, iPad and Apple Watch users. With the help of YNAB app, you can easily connect all your accounts at one place, you can access to all your data and makes it simple to share finances with your partner, you can set and track goals to reach them faster and, you can also view detailed reports, visual spending and trend reports and help you measure progress and improve. 6. Acorns: Invest Spare Change ( iPhone + Apple Watch ) :- If you want to save and invest small amounts regularly into your own diversified portfolio, you can use Acorns App on your iPhone and Apple Watch. With the help of Acorns app, you can invest your spare change into a diversified portfolio of ETFs of more than 7,000 stocks and bonds, you can easily invest with recurring investments like-daily, weekly, monthly, one-time investments, referrals and found money, you can watch your progress anytime, anywhere and, you can also protect against fraud. Acorns app has several amazing and useful features such as SIPC protected, gain access to online personal finance publication, grow magazine, withdraw anytime and, much more. 7. Credit Karma: Credit Scores, Reports & Alerts ( iPhone ) :- Credit Karma is one of the best, powerful and secure personal finance app for iPhone users. 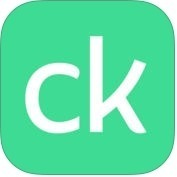 With the help of Credit Karma app, you can get your free credit scores, reports & alerts, with the help of free education, tips and tools of Credit Karma app, you can understand your scores and reports then you can make informed financial decisions, with the help of personalized recommendations, you can get credit cards and loans. 8. 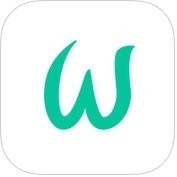 Wally - Smart Personal Finance ( iPhone ) :- If you are looking for the simplest personal finance app on your iPhone that way to track your expenses, income, set a savings target and scan receipts. With the help of Wally-Smart Personal Finance app, you can watch your balance your income & expenses, you can understand where your money goes, you can easily track a daily budget, you can scan receipts and, you can also do much more. 9. 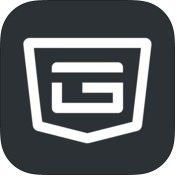 PocketGuard: Personal Finance, Budget & Bills ( iPhone + Apple Watch ) :- Do you want to keep your financial accounts in a place securely? 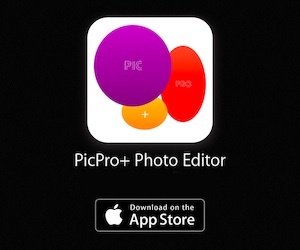 If yes, you can use PocketGuard app on your iPhone and Apple Watch. With the help of PocketGuard app, you can easily sync all of your personal finance accounts in one place like- bank accounts, credit cards, loans, savings & investments, you can track your income, bills and recurring subscriptions, you can create spending limits, you can receive alerts and reminders, you can compare your current month's spending to your average, you can watch your daily, weekly and monthly budgets and, you can also set and reach your saving goals. 10. Personal Capital Budgeting & Investing ( iPhone + iPad + Apple Watch ) :- It is one of the most trusted and updated personal finance app for iPhone, iPad and Apple Watch users. With the help of Personal Capital Budgeting & Investing app, you can track and manage your financial life, you can understand, manage and grow your net worth and, you can also see all of your accounts in one place, you can set a spending target and track it on to go, you can review new transactions, you can create and follow a budget, you can monitor credit card balances, you can see detailed income and spending by category or payee and, you can also compare your portfolio against major market benchmarks and stay on track to meet your investing goals. 11. 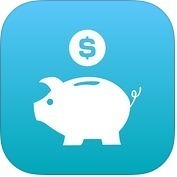 EveryDollar Easy Budgeting App ( iPhone ) :- If you want to make monthly budgets effortlessly, you can use EveryDollar Easy Budgeting app on your iPhone. With the help of EveryDollar app, you can create a fully customized monthly budget in minutes, you can track spending as it happens in a few seconds, you can watch what you have spent and what's remaining for the month, you can access your budget through the app or desktop browser, you can sign in with Touch ID and, you can also split transactions across multiple budget items. 12. 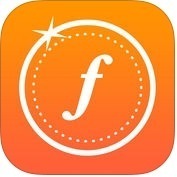 Fudget: money management ( iPhone + iPad ) :- Fudget is one of best and user-interface money management apps for iPhone and iPad. Fudget has lots of powerful and unique features such as one-tap adding & editing, no time constraints, learn the interface in seconds, create simple lists of incomings and expenses, passcode lock & login, Touch ID login, Dropbox save & restore, themes, calculator, export CSV and, much more. 13. Goodbudget Budget Planner ( iPhone ) :- With the help of Goodbudget Budget Planner app, you can make sense of your budgeting and spending with in -app reports, you can share a budget with sync across multiple phones or the web, you can know how to modify your budget after analyzing reports, you can track your bank balances in addition to envelope balances, you can schedule transactions and, you can do much more. 14. 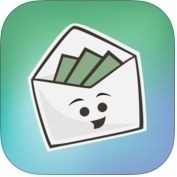 Mvelopes - Budget App & Envelope Budgeting ( iPhone + iPad ) :- If you want to use one of the best budget app and envelope budgeting on your iPhone and iPad, you can install Mvelopes app on your iPhone and iPad. With the help of Mvelopes app, you can plan and track your household or personal budget, you can assign and manage your budget, you can track your bank accounts and credit card balances alongside your budget to pay off your debt and increase saving faster, you can import your bank and credit card accounts and track your spending, you can ujse digital envelope budgeting system to organize and simplify your finances, you can easily access or adjust your budget on the go and, you can also watch savings and credit card balances in one place. 15. 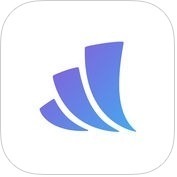 Wealthfront ( iPhone ) :- Wealthfront is one of the most comprehensive automated financial planning and investing solution apps for iPhone, that serve as your personal roadmap to financial freedom. Wealthfront has lots of unique and time tested features such as tax loss harvesting, direct indexing, advanced indexing and more.